We are keen on sharing our passion and knowledge on chemical power sources. 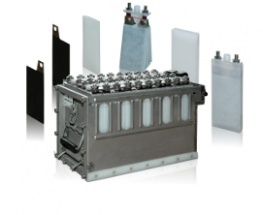 In this section you will find some general information related to energy storage. 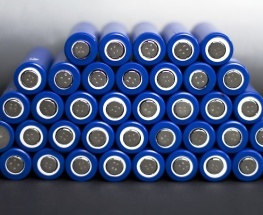 Battery energy storage consists in conversion of chemical energy into electric energy due to chemical reactions of active substances that are included therein. That is why batteries belong to chemical power sources. A set of active substances and electrolyte constitute the basis of chemical power sources. A cell consists of negative and positive plates immersed in an electrolyte. The whole set is contained in a closed case. Primary cell – the energy generation is due to irreversible chemical reaction. The primary cells cannot be recharged. Secondary cell – the energy generation is due to reversible chemical reaction. The secondary cells can be recharged. Primary or secondary cells have many shapes and parameters. The marking system simplify their identification. Prismatic cells marked with the S letter (i.e. S6). See what happens if you overcharge your Li-ion battery.